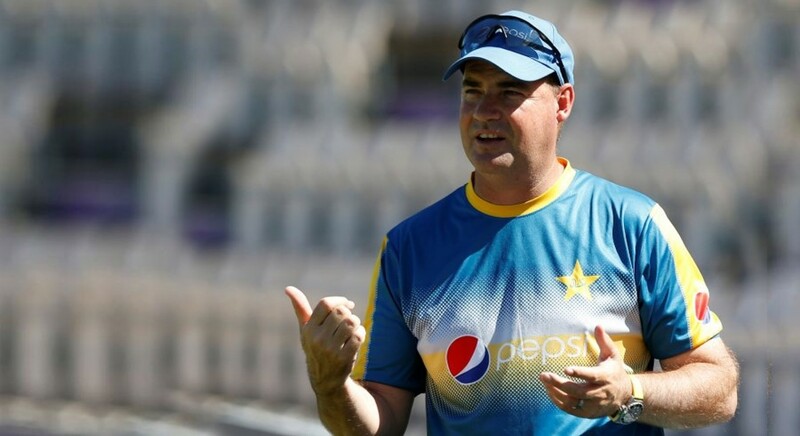 Pakistan Head Coach Mickey Arthur has revealed his biggest challenge as the head coach of the Men in Green. Arthur was appointed as Pakistan head coach in May 2016 and so far during his tenure, the team has steadily grown to become one of the better sides in world cricket with the highest point being the ICC Champions Trophy victory in 2017. The South African said that one of his biggest challenges as Pakistan coach was to bring transparency in the dressing room — which is constantly riddled by controversies. Arthur also swept aside the comments made by critics by stating that he isn’t too bothered about what people say regarding team’s performance. The 50-year-old also said that he has support from the players and team management which has been helpful in ensuring that his stint with the Pakistan team has been a rewarding one so far. 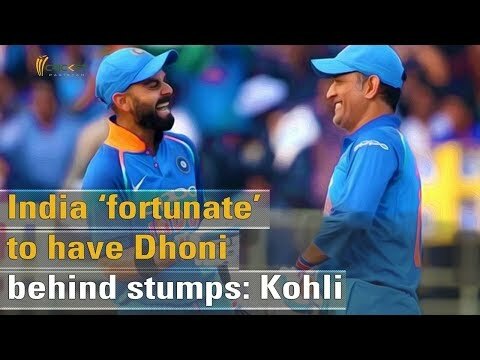 Arthur has previously coached, both, South Africa and Australia cricket teams but he believes that his coaching career would have remained incomplete if he had not worked with a sub-continent side. Arthur also stressed on the importance of long-term planning and the smooth flow of ideas between him and captain Sarfraz Ahmed.